Price Reduced!!! 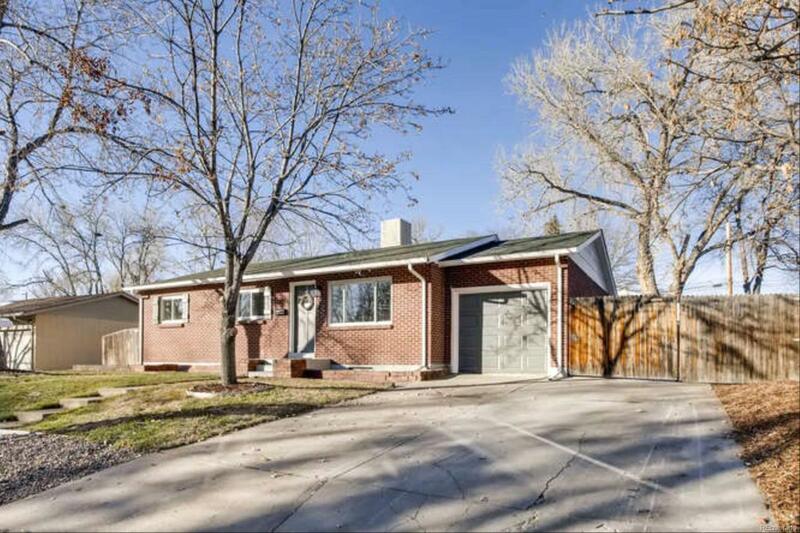 Charming home in desirable West Arvada! With a beautiful brick exterior, this home features original hardwood floors, plush carpeting, and ample natural light throughout! Kitchen flaunts granite counter tops and stainless steel appliances, great for your inner cook. Attached single garage, and a bonus detached 2 car garage for all your tools and toys! Don't miss the opportunity to own this home, come see today!